An S1P Safety Boot from Portwest ideal for road construction workers. 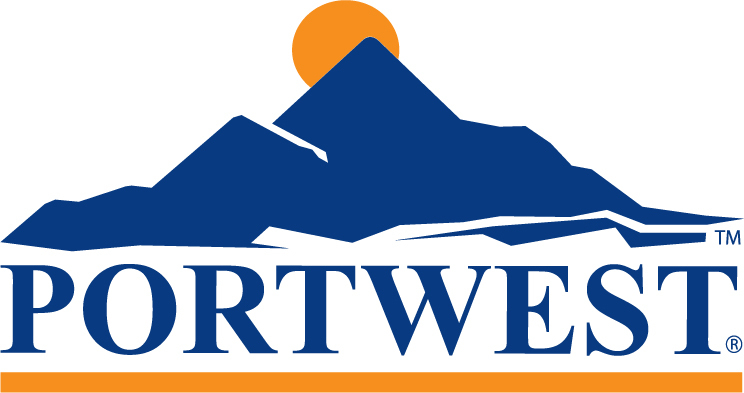 The Portwest FW08 Protector safety Boots feature a steel toe cap and steel midsole and the heat resistant PU/ rubber outsole protects up to 300 Deg C. Ideal for people working in road construction, local authority etc. 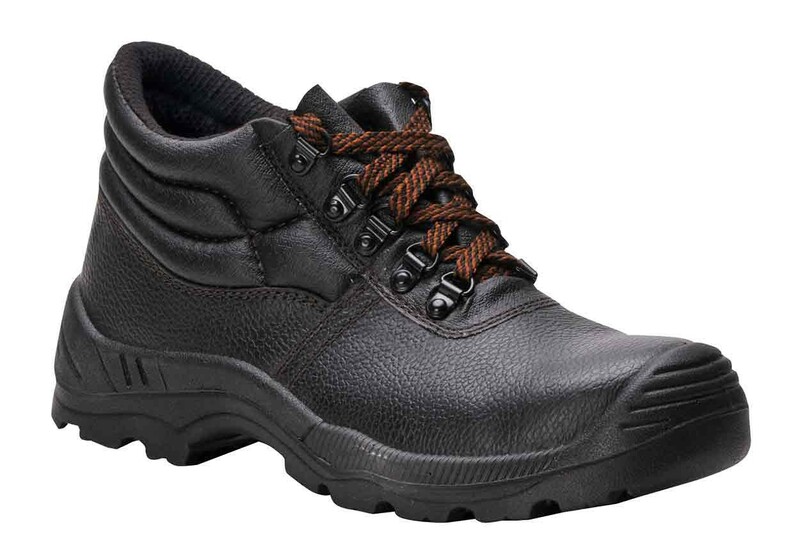 Slip resistant and oil resistant outsole, anti-static. In buffalo split leather. Conforms to EN ISO 20345.